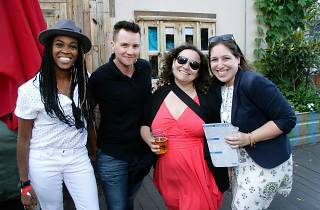 Delaware Valley Legacy Fund takes its popular queer networking soiree to Uptown Beer Garden in Center City. Gather with dozens of LGBTQ movers and shakers for excellent, gay conversation and a chance to try food and drink at the popular hangout. 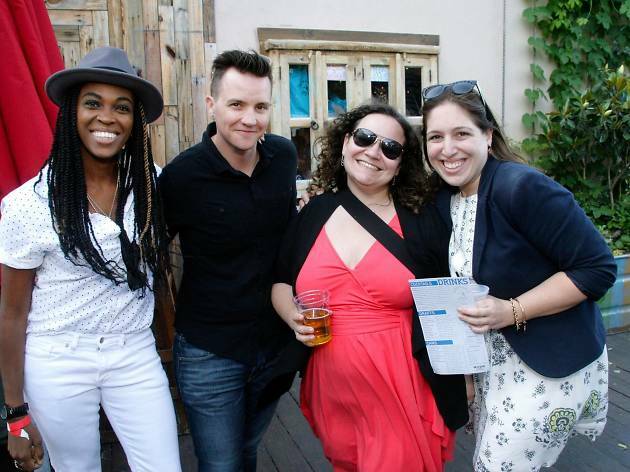 Your $5 suggested donation (which beneifts William Way LGBT Community Center) grants you free nibbles, and an extended happy hour guarantees you’ll enjoy Uptown Beer Garden’s six beers and ciders on tap on the cheap.